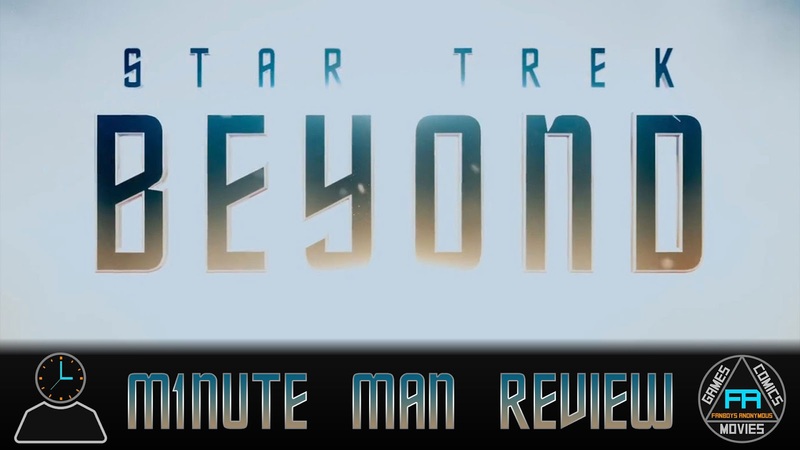 On the latest edition of Minute Man Reviews hosted by Tony Mango, Star Trek Beyond is given a full review in under 60 seconds. Check out the video below and be sure to subscribe and leave your comments on what you thought of Star Trek Beyond! Stranded on a hostile planet, Capt. Kirk (Chris Pine), Spock (Zachary Quinto) and the rest of the Enterprise crew face an alien threat.